Good evening and welcome to Marvelous Mondays! Carrie and I are so happy to have you join us each week. 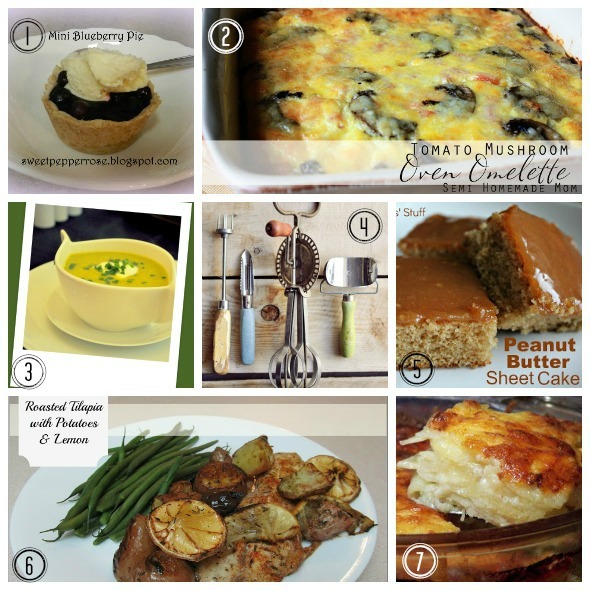 We really enjoy your recipes and projects and we enjoy giving you the opportunity to share your creations with the blogging world. We’d love for you to spread the word about the party and invite your blogging friends to join the fun! 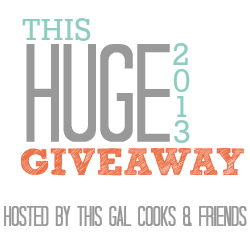 Have you entered This Huge Giveaway yet? You can do so by clicking on the below image or by entering via the rafflecopter below the features! Now, let’s move on to the party. I wish you and your friends all the very best in achieving your goals for 2013. Great give-away. I understand why I can’t enter due to shipping costs. Thanks for hosting and have a good week. Hey girl, thanks so much for your awesome link party each week! Thanks for hosting and have a great week, Julie! Just joining in on the fun! I added your button to my blog. I’m feeling lucky–can’t wait to win prizes!! This is such an exciting link-up Julie! So many new recipes to look into and try! I’m now following you via bloglovin’ and facebook and Carrie via GFC! Thanks so much for the wonderful party, Julie! I need a new no-stick frying pan! This is such a great party…the photos all make me drool! Thanks for hosting and what a great giveaway! Thanks for hosting this party Julie! Thanks for another wonderful party! We enjoyed our visit. Your button is now on our “Link Parties” page. Have a great week! Thanks for hosting :) Have a wonderful Monday!! Thanks for featuring my tilapia recipe! Have a great week! Thanks for hosting this fun party! This week I shared my Egg Free French Toast. Have a great week! Thanks for hosting an awesome party! 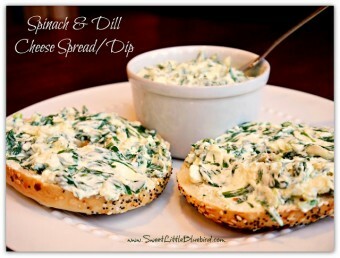 So many yummy things have been linked up! Have a great day! Thanks for another great party :) Have a great week! Thanks for another great party :) Have a great week, Julie! Julie, thank you so much for featuring my little blueberry pies! I appreciate it! Happy New Year! Hi! Julie, I just found you at My Turn (for us). Thanks Evelyn! I will be following you with Google. Thanks for the party. I look forward to many more Marvelous Mondays and exploring your blog. I would buy a waffle maker…been wanting one for a while! Thank you for the party..I am new and now following via google reader! Thanks for hosting! I followed you on facebook and twitter. I’ve been wanting WS’s new drinking glasses that come with lids. Great for storing smoothies in the fridge! Linked up! Loving all these great ideas, so fun! thank you so much for the party again Julie! :) have a great rest of the week!